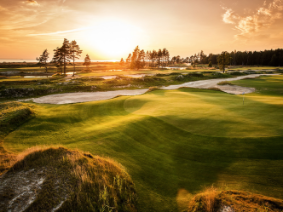 Our Baltic State packages are aimed to introduce golfers to something completely different, to help create a truly special experience. 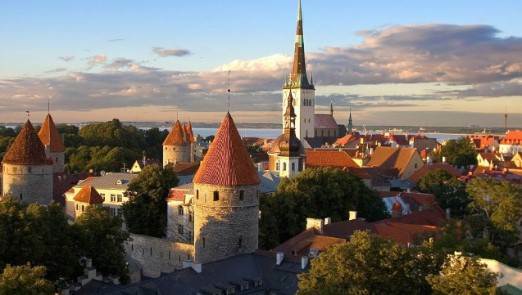 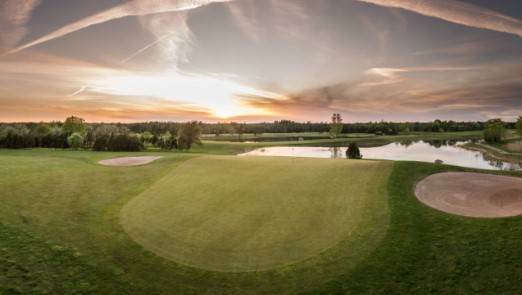 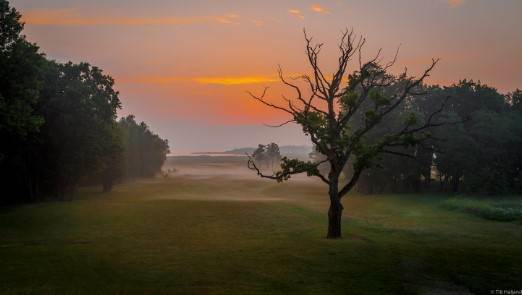 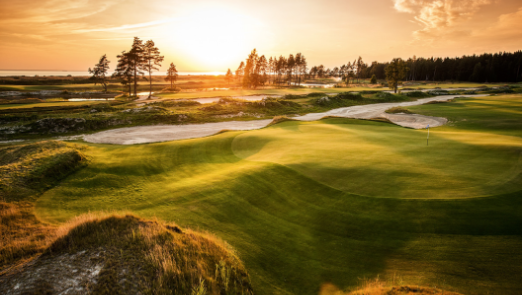 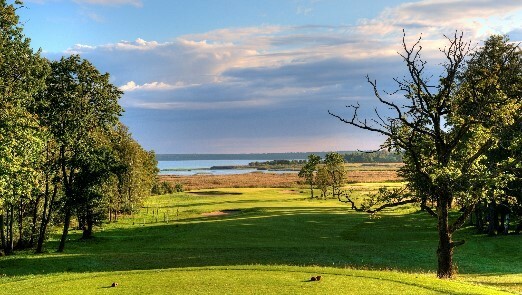 The Baltic States are not often thought of when planning a golf holiday, but with world class courses and facilities, playing in the likes of Latvia, Estonia and Lithuania you will be counting down the days to your next visit! 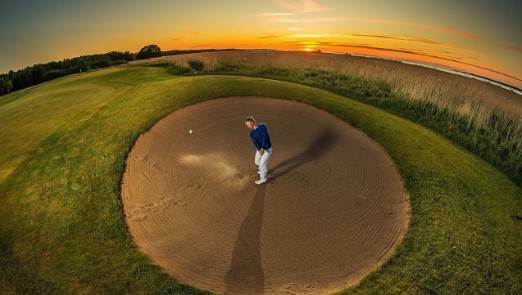 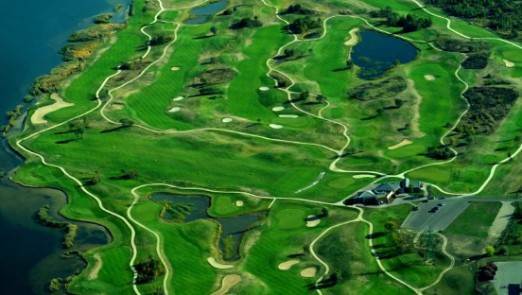 All our packages include flights, hotels, golf and daily breakfasts, all to ensure you have a great golfing experience.